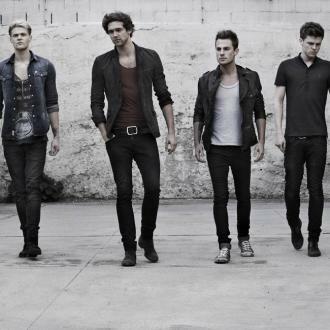 Lawson: "'Roads' Is The Perfect Song To Help Us Have Success In America"
With their second album being released, Lawson have discussed that their single, 'Roads', is being released in the United States as their chance to break into the US market. The second album can often be the most difficult task for some bands. 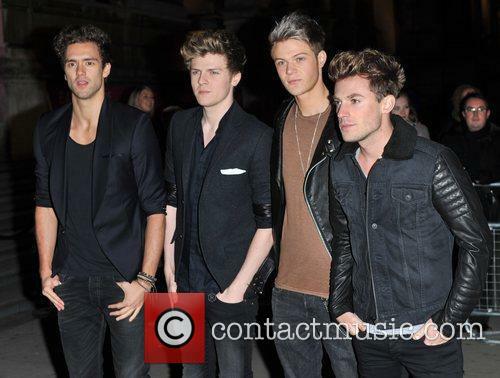 For Lawson, considering how their debut album went platinum, they certainly felt the pressure with their second. 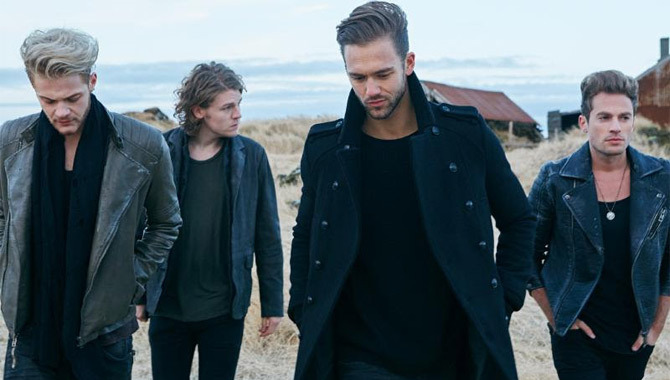 "I think it's pressure in a good way, really", explained Andy Brown, the band's lead vocalist when he spoke to Contact Music recently. This pressure helped push them to record at the prestigious Blackbird Studios in Nashville, leading to a discussion about how their music translates to an American audience. Having fully discussed the feelings of working in Nashville, and how the studio effected their musical output, the Liverpool-based band took to discussing the possibility of working in America more often. "We love American music; some of our favourite bands are American" explained Brown. He continued to reveal how their work in Nashville and Los Angeles had led to them using American producers on both albums, influencing their music with an American vibe. 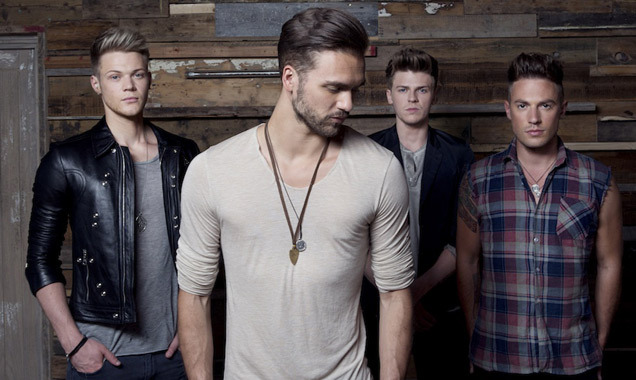 Continue reading: Lawson: "'Roads' Is The Perfect Song To Help Us Have Success In America"
With the recent release of the first single from their highly anticipated second album, Lawson's vocalist, Andy, took some time to talk to Contact Music about how a little band from Liverpool ended up recording at one of the most prestigious studios in the US, along with touring with Take That, and explaining how their song writing is getting better and better. Hi Andy, how are you doing today? Good, thank you! I've got a day off so I'm chilling at home, which is a nice change to being out on the road. We've been promoting the brand new single so we've been a little bit busy over the last month or so. 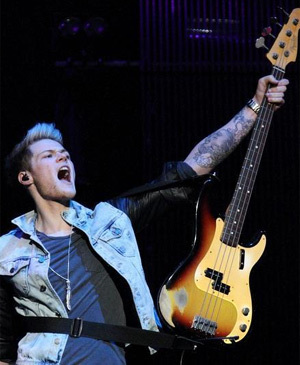 Ah great, so you've been playing gigs too? 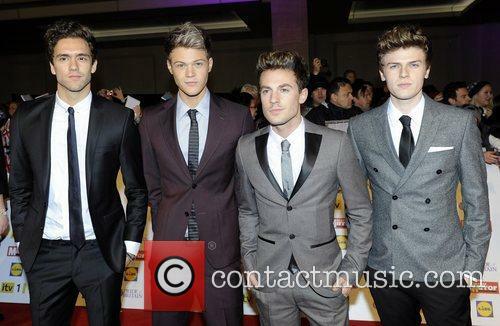 We've done some gigs; we did a couple of dates with Take That. Basically, we've just been roaming up and down the country, doing a few bits and bobs. 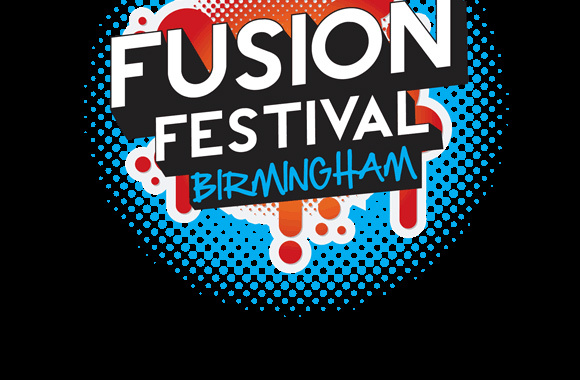 The bands are announced to headline in this first announcement. The first wave of artists have now been announced for the 2015 Gibraltar Music Festival, which is set to take place at the British Overseas Territory in September. 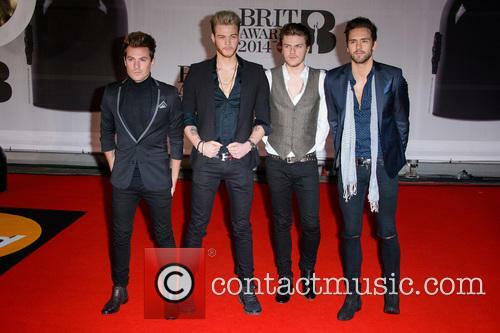 Leading this year's particularly exciting line-up are headliners Kings Of Leon and Duran Duran. 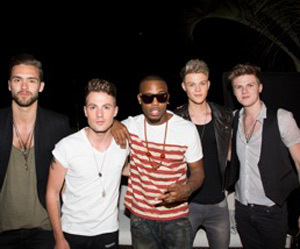 This year's bill is set to be the biggest yet for the family-friendly Gibraltar Music Festival, with Kings Of Leon and Duran Duran being joined by more stellar names including British chart sensation Tom Odell, up and coming singer-songwriter Rae Morris, Brit nominated power pop band The Feeling and four-piece Lawson. Jay-Z scored his first UK No.1 with Magna Carta Holy Grail. Incredibly, Jay-Z has landed his first ever UK number one album, with Magna Carta Holy Grail storming the chart and holding off Mumford & Sons and Rod Stewart. 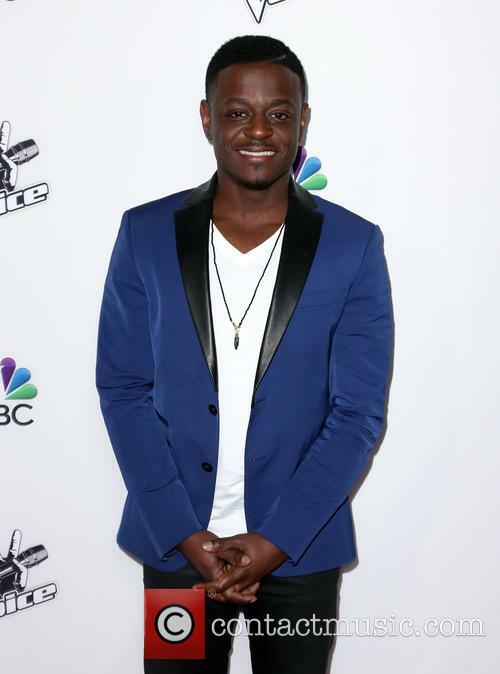 The rapper's previous highest-charting album was the 2011 collaborate effort with Kanye West, Watch the Throne, which entered at No.3. Holy Grail managed to hold off Mumford & Sons' Babel despite a surge in sales following the group's triumphant headlining show at the Glastonbury Festival. Jay-Z also comfortably outsold Rod Stewart's number-one album Time. Passenger took the third spot with All The Little Light, with Canadian crooner Michael Buble dropped two places to No.4 with To Be Loved. Jay-Z has been performing in the UK this weekend, headlining the second night of the Wireless music festival at the Queen Elizabeth Park on the former Olympics site. "I feel the love tonight," Jay-Z, 43, told the crowd, "You've been an incredible audience tonight." The rapper - still one of the biggest hip-hop acts in the world - was joined by Timberlake during the encore for a rendition of Holy Grail. 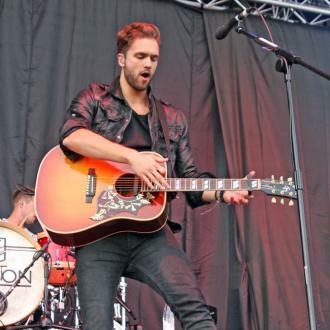 British Breakout Band Lawson Set For First Headline U.S. Tour In 2013! 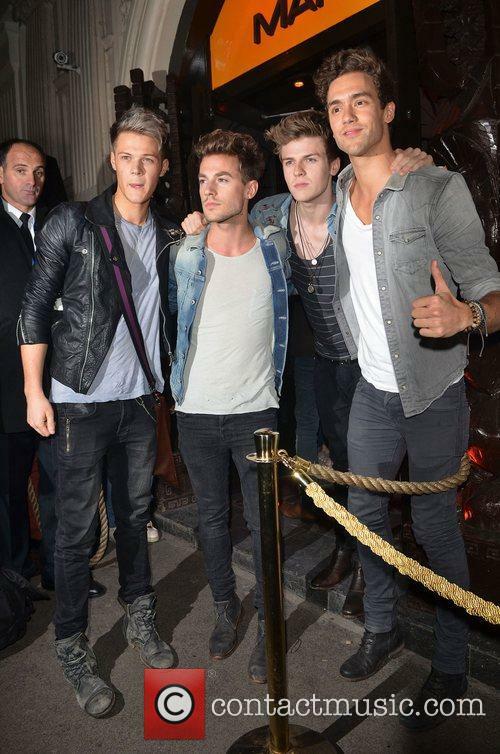 Left, Right, Ryan Fletcher, Joel Peat, Adam Pitts, Andy Brown and Lawson - Left to Right: Ryan Fletcher, Joel Peat, Adam Pitts and Andy Brown of boyband, Lawson, Tuesday 16th October 2012 at Mahiki nightclub.